A legend in Canadian Real Estate, Frank Polsinello holds a position at the very top of the industry. With over thirty years of real estate experience, Frank faithfully serves his clientele in the markets of York, Simcoe and Durham regions. 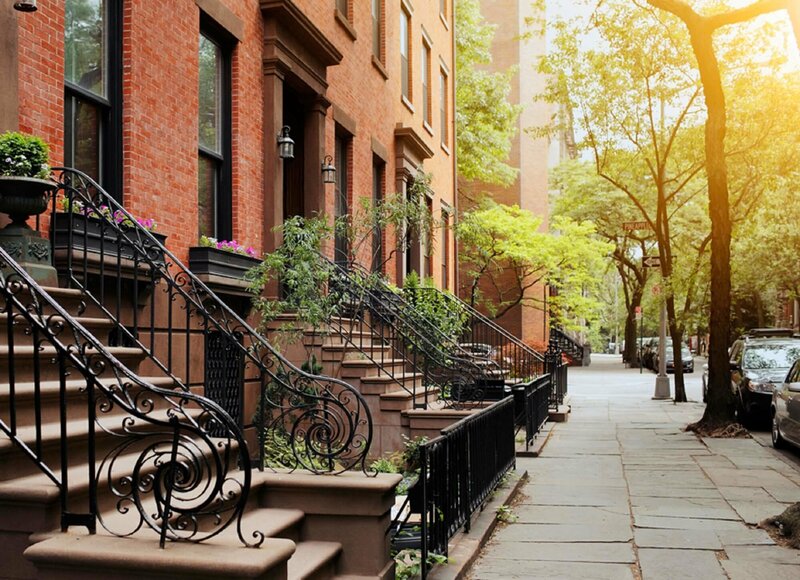 Having facilitated more than 3000 real estate transactions. 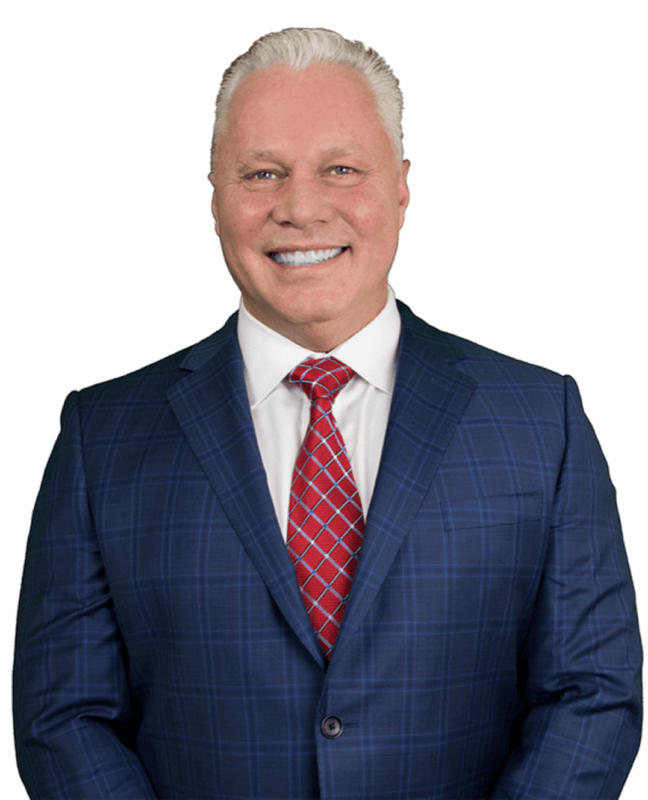 Frank is both nationally and internationally recognized for his sales achievements and has a reputation as one of the most trusted and admired agents in the Toronto real estate market. When you choose to work with Frank, you can count on nothing less than an executive staff of seasoned professionals with an intimate knowledge of the GTA real estate markets. Frank believes that in order to succeed in the long run, there are some things you cannot compromise. Genuine care, attention to detail, market expertise, innovative marketing strategies and above all, a mastery of the art of negotiation. This combination of foundational strengths and constant innovation has led Frank to achieve a long list of accolades. He has been named to RE/MAX's Top 100 Agents Worldwide time and time again. In the last decade, and he’s one of a small elite few to hold the company’s Circle of Legends Award, which has been awarded to very few agents in the network’s 128,000 plus. Asked what keeps him fresh on the job every day, Frank says he simply enjoys the day to day challenges. “I like meeting new people, I value long-term relationships, and there is never a dull moment as this business helps me bring my love of people and architecture together beautifully.